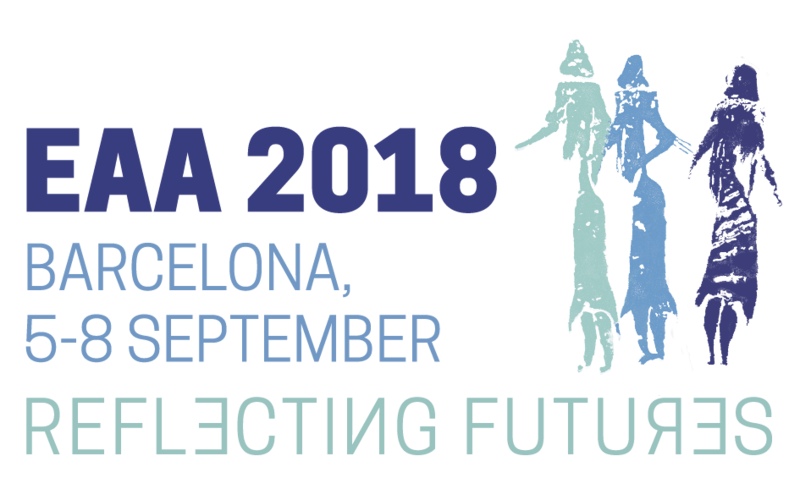 In September 2018, the EAA European Association of Archaeologists will organize its annual meeting in Barcelona. More than 2000 scholars will attend its scientific sessions. Coinciding with this event, and in collaboration with EAA local organizers, an exhibition on Virtual Archaeology applications will take place. It will be addressed to scholars in archaeology and cultural heritage, but also to wider audiences. Short videos of virtual environments related to archaeological materials, sites, monuments, and ancient landscapes. Virtual Reality, Augmented Reality or Mixed Reality projects using head-mounted displays, mobile devices or tangible interfaces. Desktop systems displaying web-based virtual museums. The organizers will provide the necessary space and arrangements for immersive, tangible and desktop-based installations to be accessible to EAA participants during the whole conference. The exhibition will also be linked to some of the scientific sessions (e.g. #66, #363, #448, #480). The EAA Organization will edit a 30-minute video displaying short snippets of virtual reconstructions, from early solid-modelling projects to the latest laser-scanned, multi-agent interactive environments. The video session will be open to EAA participants, but we intend to offer it also to Barcelona citizens and tourists in a fully open event aimed at the widest audience possible. This event will be advertised in TV and other media. Please fill in the application form below and send it to the organization team: Laia Pujol (Laia.Pujol@upf.edu) and Joan A. Barceló (JuanAntonio.Barcelo@uab.es). The deadline for submission is February 20, 2018. The EAA scientific committee will select the final projects to be showcased at the EAA venues during the conference. The final decision will be announced via email until March 20, 2018. 20 years ago, also in Barcelona, we organized the very first exhibition of Virtual Reality reconstructions in Archaeology with a huge success for that time. It is time to revise what was presented 20 years ago, to learn what has changed, and to set our challenges for the future of Digital Archaeology.